Fed up with mass-produced merchandise and stuffy, crowded stores? Try a holiday market instead. 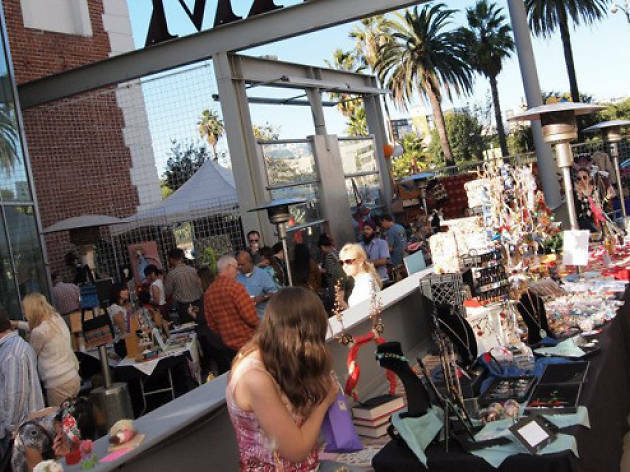 Fortunately, L.A. has a wealth of seasonal craft fairs you can browse if the shopping mall options or big department stores just aren’t your bag. These seasonal marts are great for filling gaps left after perusing L.A.’s gift shops, and for finding unique gifts handmade by local artisans. As a bonus, showing up at one of these markets is an easy way to get into the Christmas spirit. 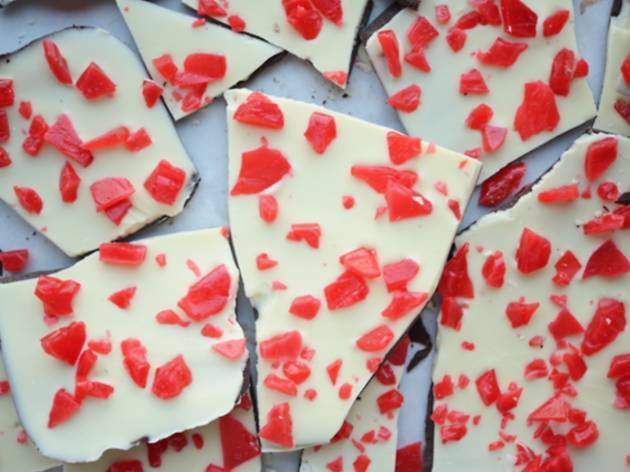 Just add hot chocolate and you’ll be on your way. 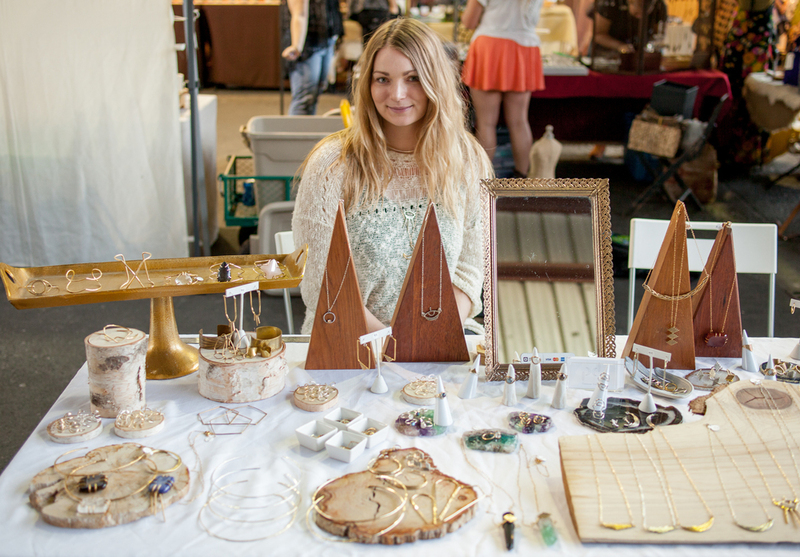 Any crafter worth her weight in cashmere yarn knows that Renegade Craft Fair is the fair all other fairs aspire to. 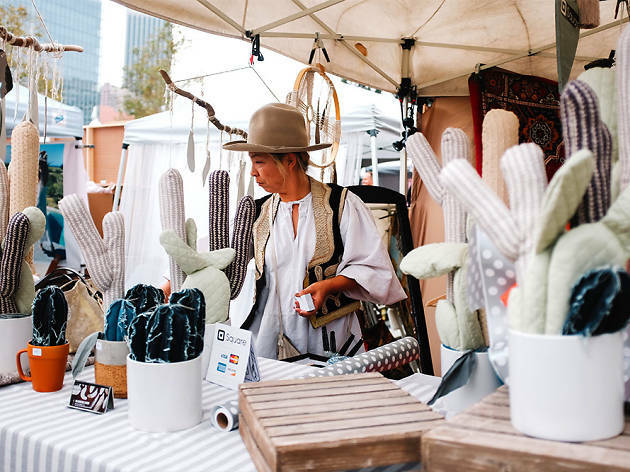 Aside from the wares, Renegade offers all sorts of homemade DIY fun and holiday festivities: think classes and demos, free photo booths and tons of tasty food trucks. The holiday fairs in wintertime that help you check everyone off your gift list—including yourself. 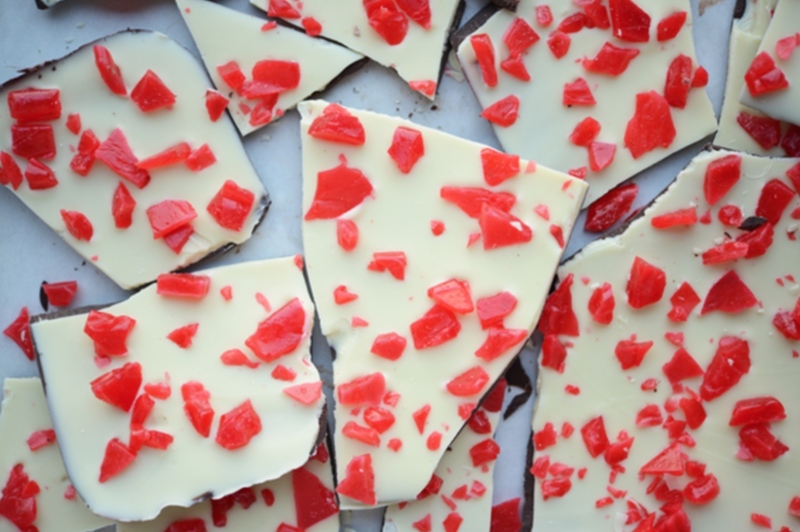 Reserve a spot in your weekend for the latest installment of this Pinterester’s utopia. 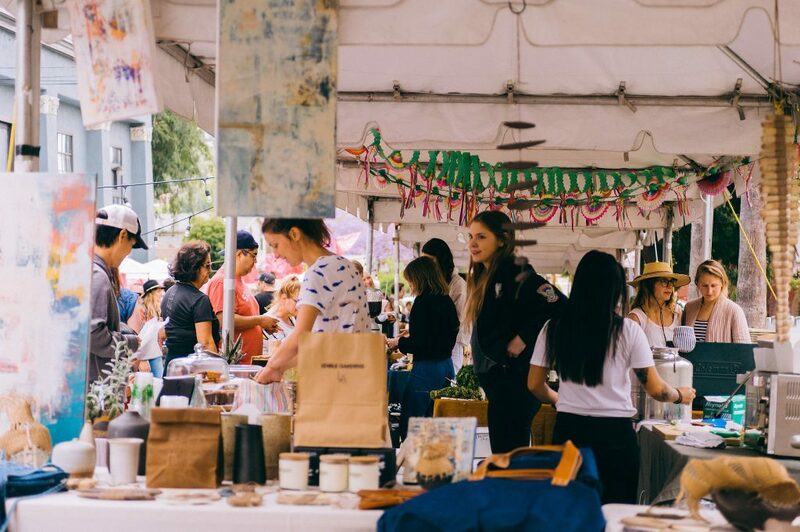 The Echo Park Craft Fair returns, welcoming artsy Eastsiders for a feast of hand-dyed clothing and delicately concocted bath oils, one-of-a-kind ceramics, weavings, jewelry and beyond. 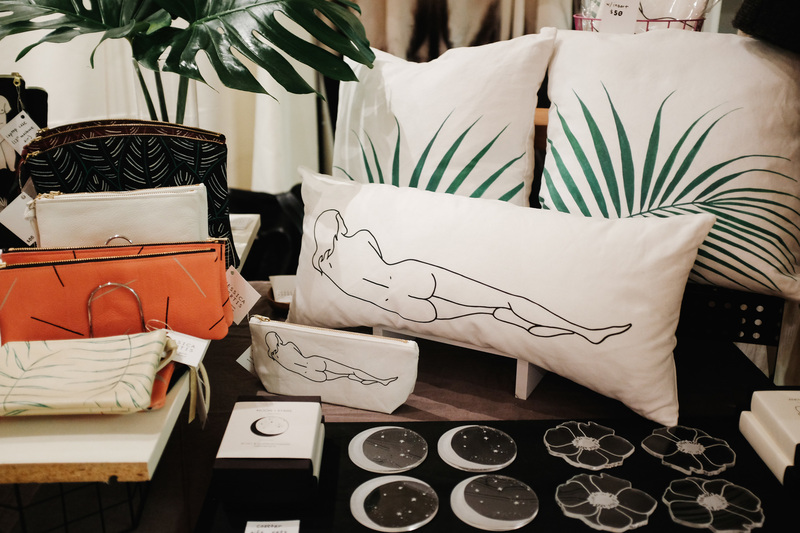 Founded by a shoe designer and a textile artist, the biannual extravaganza has grown from a backyard hangout to an artisan's haven, providing a number of local craftspeople a space to showcase their handmade gems. 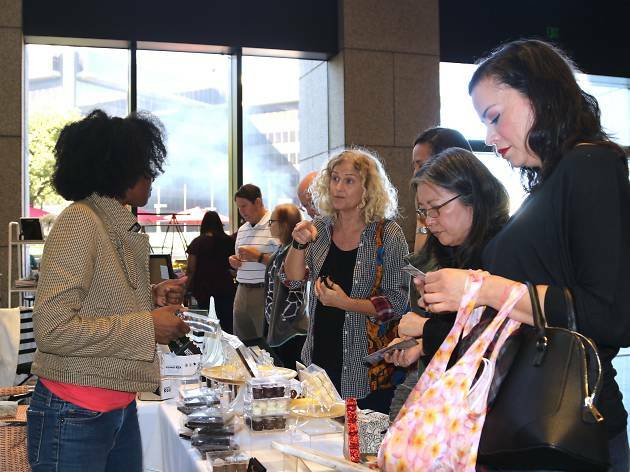 Have a crafty start to the Christmas shopping season at CAFAM’s annual holiday marketplace. If you’re making a list and checking it twice, consider this shopping event for unique handmade gifts and an opportunity to meet the emerging and established makers behind them. 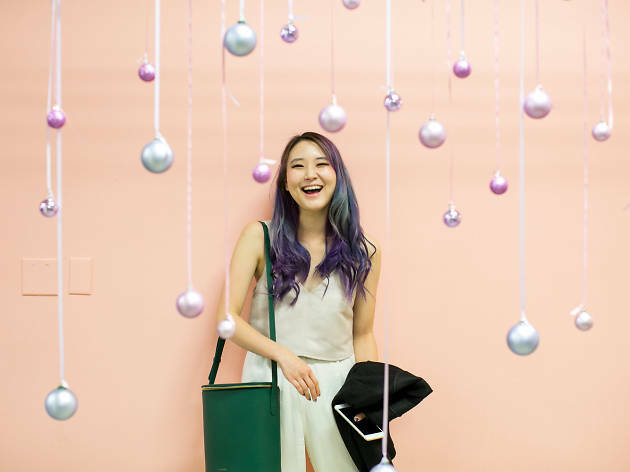 Gear up for the holiday season at this holiday pop-up, boasting over 20 artisanal vendors including makers, crafters and chefs. 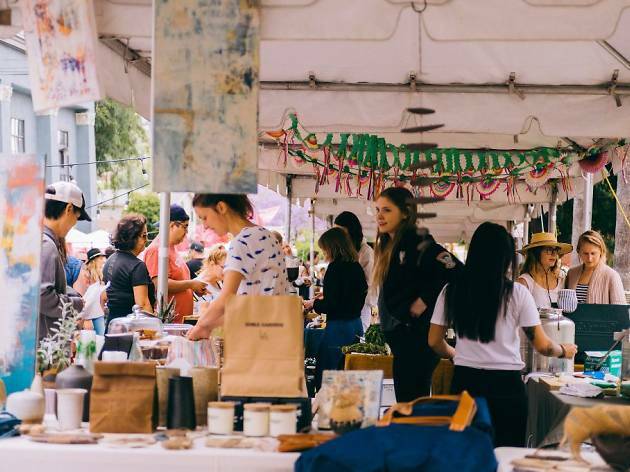 Local makers and crafters will display one-of-a-kind, festive goods to toast the season of oversized sweaters and hot chocolate (if L.A. weather permits). 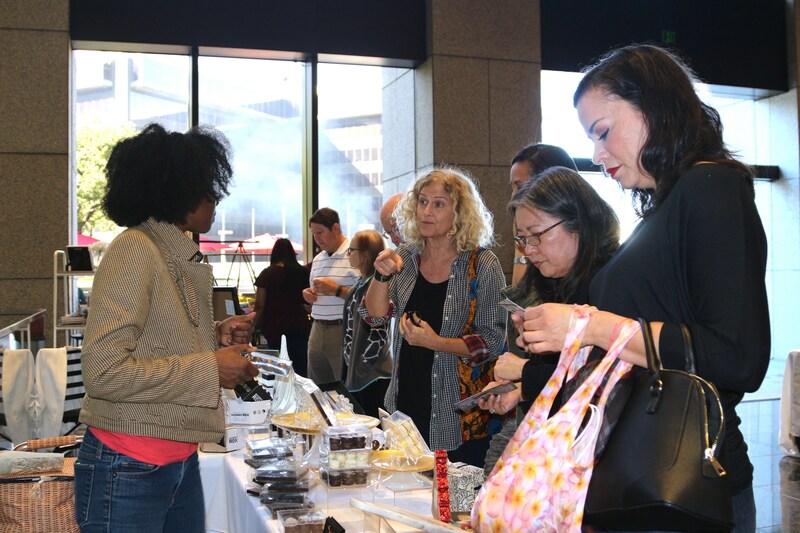 Find the fair in the lobby of DTLA’s Bank of America Building. 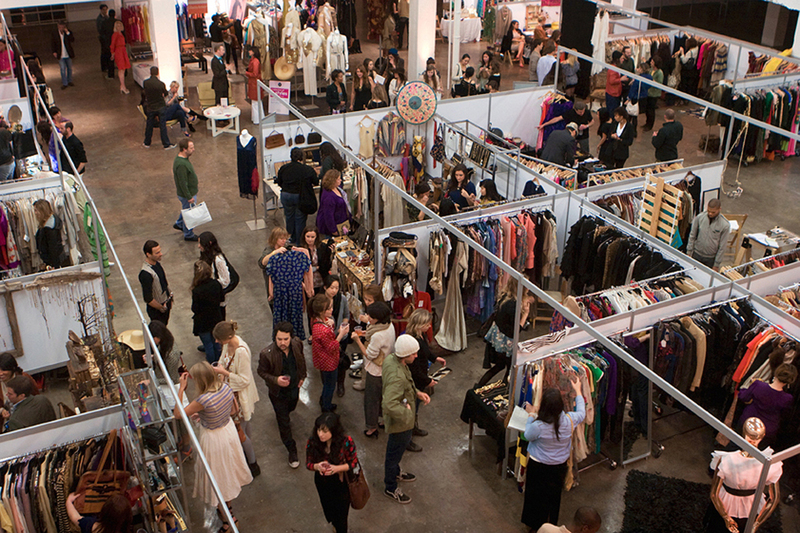 The annual Unique holiday market features clothes, accessories and art pieces from a number of quality handmade brands. 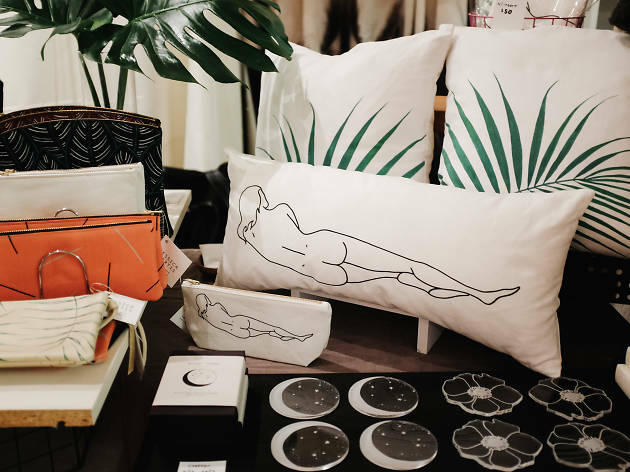 Check out local products and rub elbows with the different designers and artists showcasing their work. 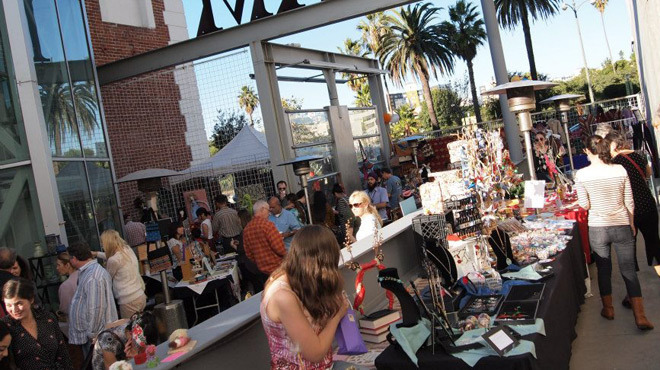 The market visit SoCal this season with two pop-ups: one Downtown, the other in Santa Monica. 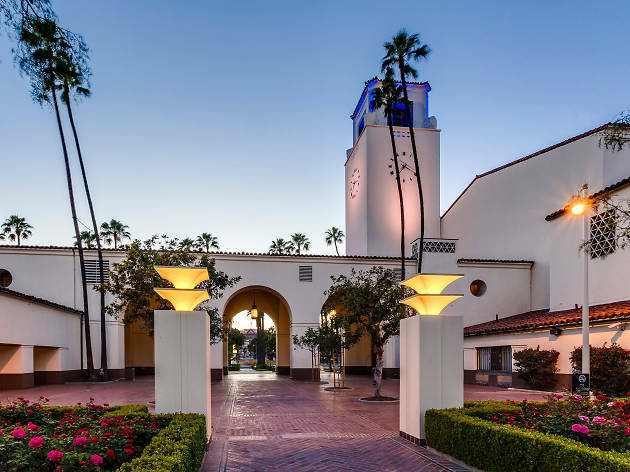 Stroll through Union Station’s handsome south patio as this holiday market rolls into the historic train station. The market also includes live music, a craft beer garden and food trucks, plus a craft station and wishlist workshop for kids. 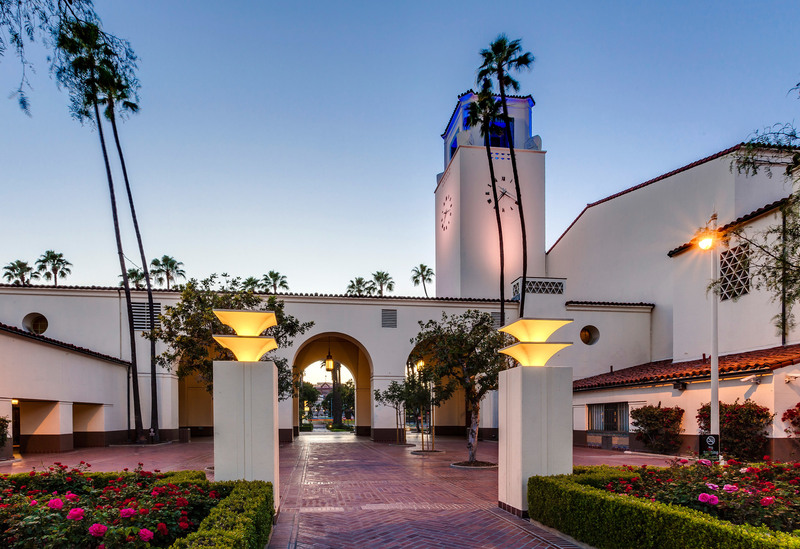 And, of course, we couldn’t think of a more Metro-friendly location for a holiday market than Union Station. Calling all vintage lovers! Shop more than 70 of the top vintage retailers (local and national) and private dealers at this vintage market. 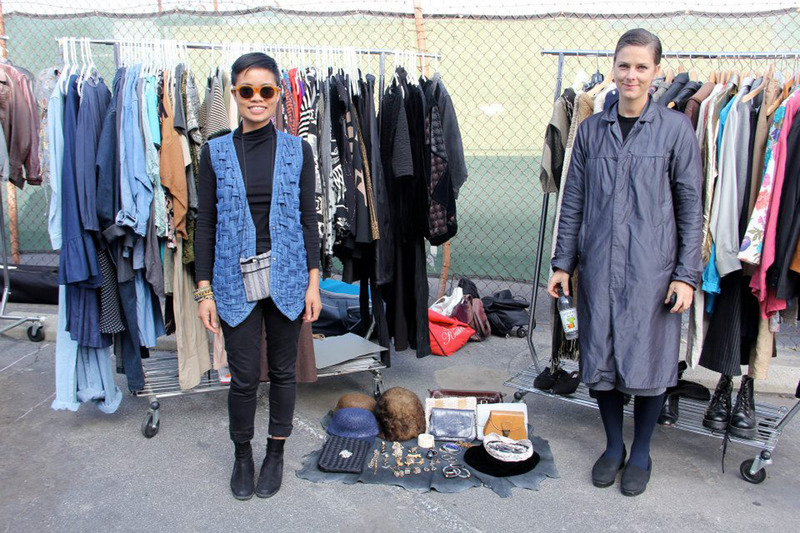 A Current Affair is a major source for stylists, designers and anyone in search of one of a kind vintage ranging from perfectly worn-in jeans to rare and collectible designer vintage. Shop an array of vintage clothing, accessories, and jewelry from the Victorian Era through today. 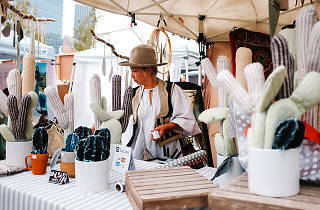 Bitchcraft is a badass, scrappy little market featuring a mix of metal-punk-western-hippie-inspired wares including handmade holiday balls, leather goods and astrology coasters. It sounds a little over the top, but there are many hidden gems here. Bitchcraft tends to turn from fair to party as the afternoon progresses—and there’s a full-blown party afterwards at Little Cave. There will be an appearance by Black Metal Santa Clause, live music and flowing PBRs at Kinship Yoga in Highland Park. 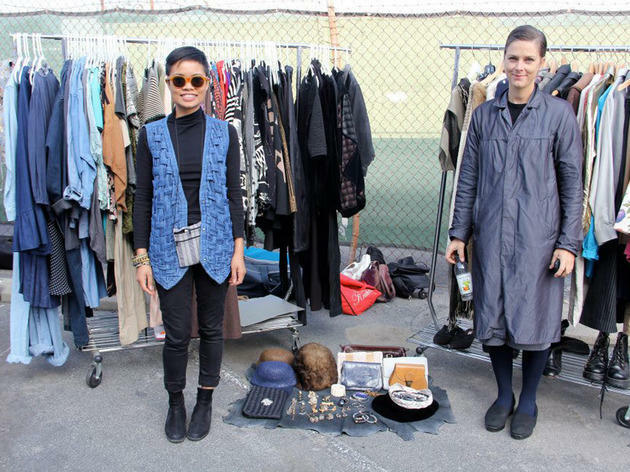 The newest flea market on the block, the Venice outpost of this artisan/craft-focused flea market mini-empire is bringing records, vintage and vintage-inspired clothing, cosmetics, jewelry and more to the Westminster Avenue Elementary School. If you’re making a list and checking it twice, consider this annual shopping event for unique kitchen, pantry and tabletop finds from retail and culinary pop-ups including Bad Pickle Tees, Birch & Bone, Ink + Smog Editions, YA Living and more. Score all sorts of foodie goodies from Grand Central Market vendors like tamales from Chiles Secos, butternut winter clam chowder at Prawn, raclette at DTLA Cheese, and a reindeer tracks sundae at McConnell’s. 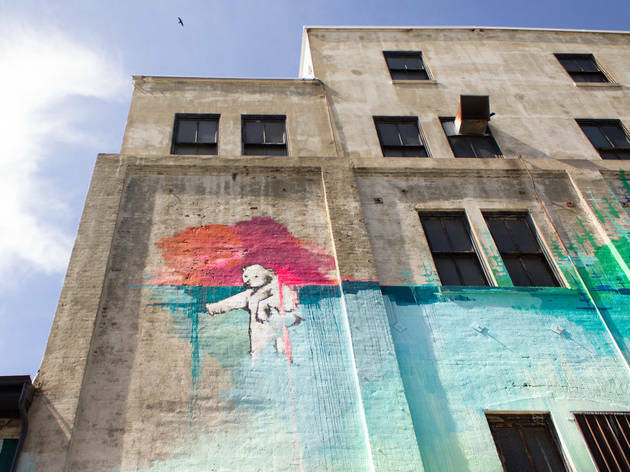 Swing by Arts District mega gallery Hauser & Wirth for a two-day marketplace that makes room for local makers, eateries, nonprofits, artists and performers, as well educator-led family workshops. 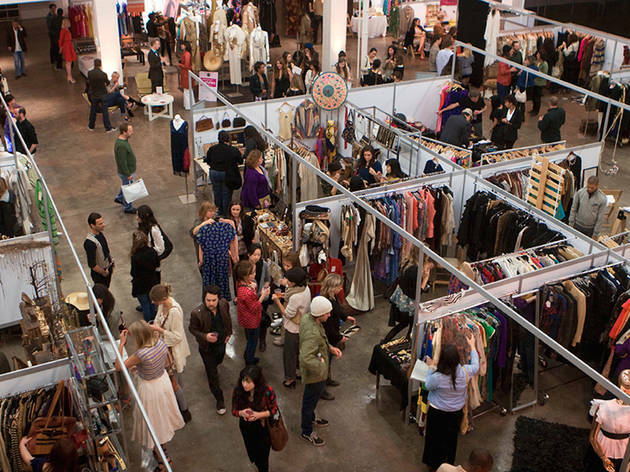 The lineup includes the likes of ARTBOOK, Sqirl, Dover Street Market, Block Shop Textiles, Cheezus, Everybody.World, Go Get Em Tiger, IKO IKO, Otherwild, Paper Chase Press, VereVerto and more. 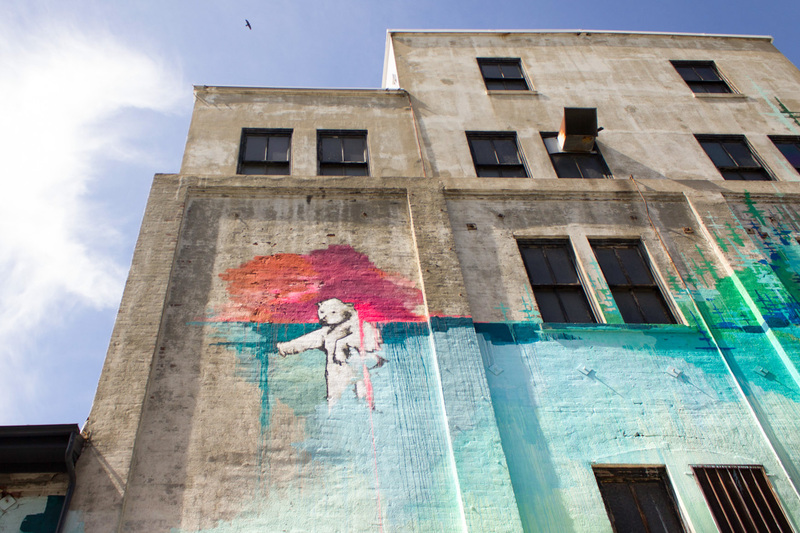 Make sure to scope out the gallery’s trio of excellent exhibitions while you’re there.